The head of the NNSA moved to protect weapons life-extension programs and plutonium infrastructure from the budget ax wielded by the House’s top nuclear-security appropriator. Rep. Marcy Kaptur (D-Ohio), chair of the House Appropriations energy and water development subcommittee, told NNSA Administrator Lisa Gordon-Hagerty the agency requested too much money in fiscal 2020 for its nuclear weapons operations. The U.S. House of Representatives Subcommittee on Energy and Subcommittee on Research and Technology held a joint hearing recently to review the impact of and continued support for Revitalizing American Leadership in Advanced Manufacturing. John Hopkins, IACMI's CEO, testified during the hearing. If you drive a late model car or truck, chances are that the vehicle is mostly computers on wheels, collecting and wirelessly transmitting vast quantities of data to the car manufacturer not just on vehicle performance but personal information, too, such as the restaurants you visit and places you go. A car can generate about 25 gigabytes of data every hour and as much as 4,000 gigabytes a day, according to some estimates. For 72 years, ORAU has provided robust workforce development solutions for national laboratories and federal agencies that take a cradle-to-grave approach to developing well-educated and experienced STEM workers. Their STEM expertise, leveraged through ORISE, aligns well with the priorities and objectives of the National Science and Technology Council’s Committee on STEM Education, or Co-STEM. Brought together by a shared mission to eliminate the testing of nuclear weapons worldwide, several federal agencies, government contractors, and private industry established a unique partnership to develop and commercialize a radioxenon monitoring system to detect nuclear weapons testing. Centrus Energy should wrap up $15 million worth of decontamination and decommissioning by Sept. 30. Last September, DOE issued the contract to the Maryland-based company to prepare the K-1600 building for demolition. 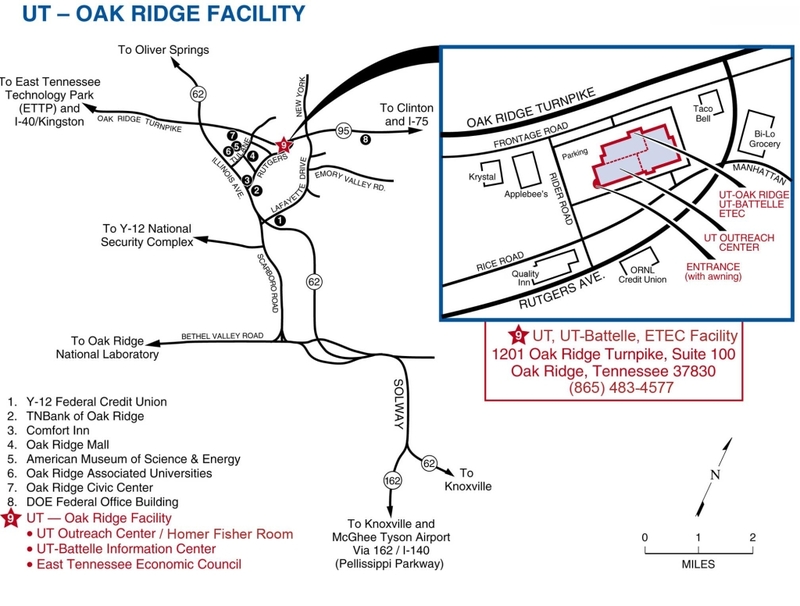 Centrus leased space in K-1600 to further test its American Centrifuge uranium enrichment technology.